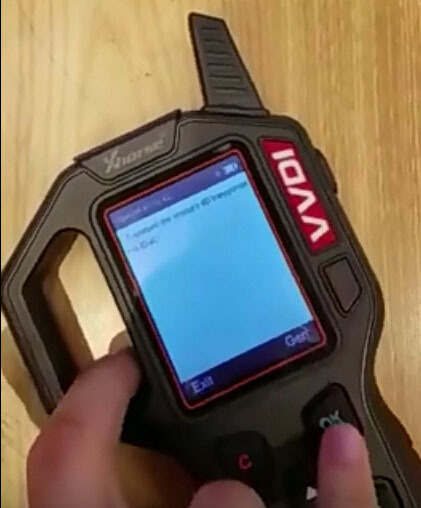 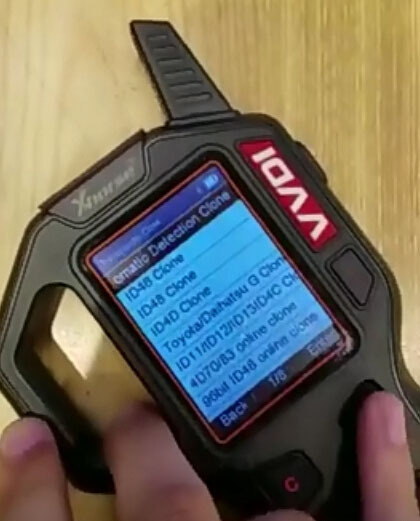 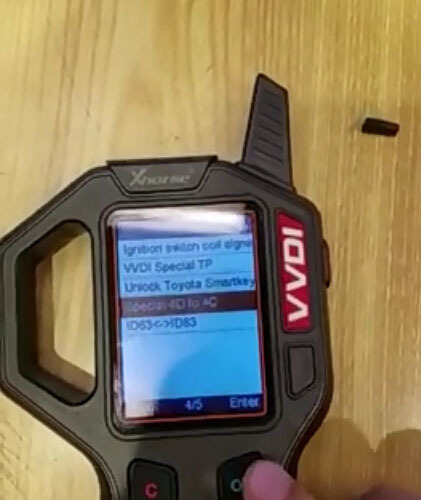 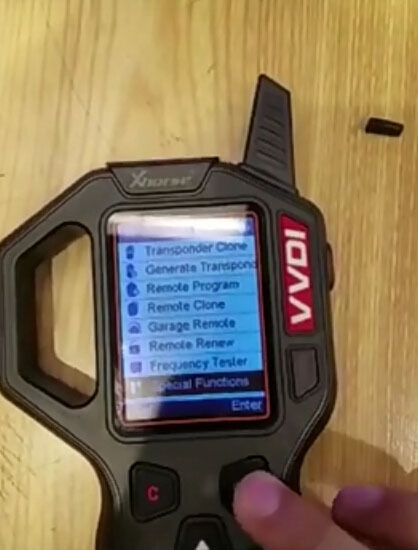 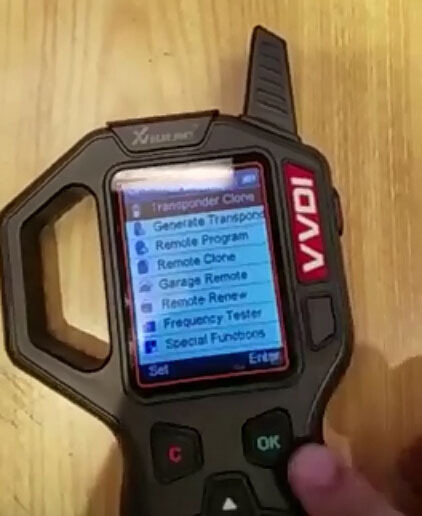 100% Original xhorse VVDI key tool is on sale on carkeydeals. 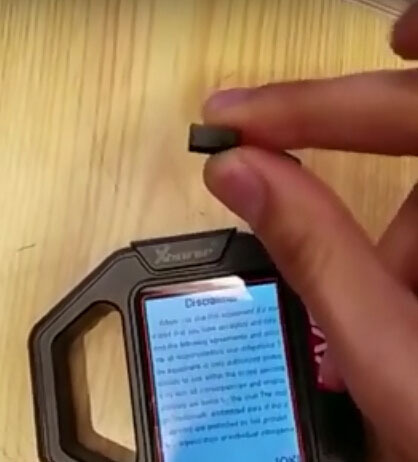 In this post, i will show how to transform transponder 4D chip into 4C chip via this tool. 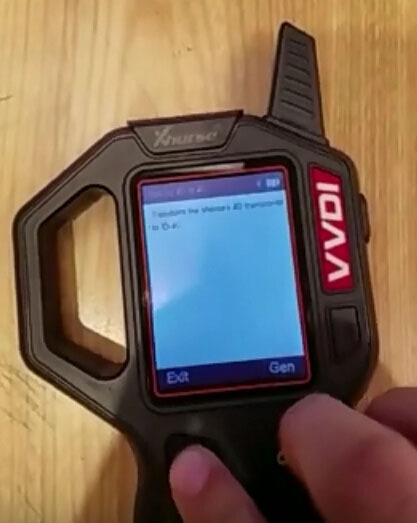 Test if it’s the 4C or not? 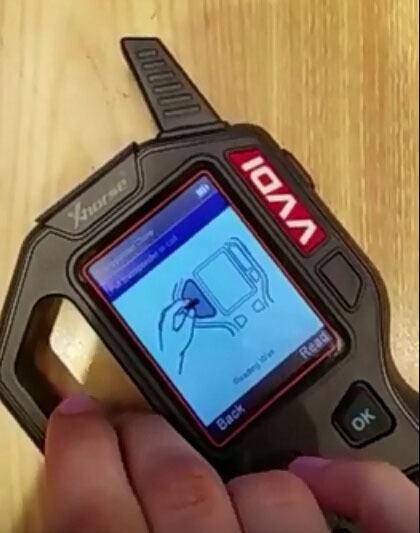 Job done, very easy to operate. 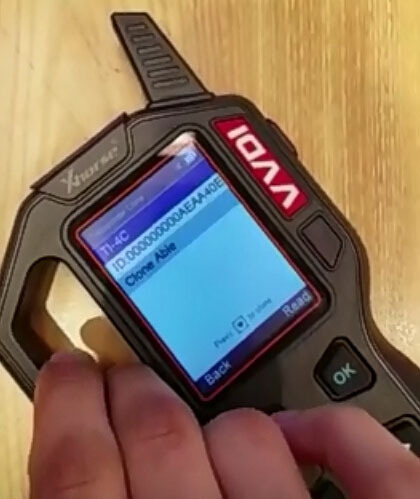 Previous Post:How to add tokens for Key Pro M8?